Greetings to alums of the department of Sociology! We're very happy to have you checking in on us. The Department has been very busy lately. Please take the time to review our recent newsletters to see what we've been up to. 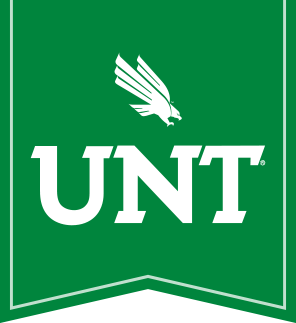 Each issue includes an Alumni News section where we catch up to our former students and learn how they are putting their skills to work outside of UNT. If you would like to receive these newsletters, please contact Fonda Gaynier to be added to the Alumni email list. We are always looking for new stories to tell! Please feel free to share your stories with us! Also, discover our many opportunities for giving. We appreciates your ongoing financial support. Every dollar contributed to the department has a direct impact on our students. Your gift helps support critical opportunities for students, in-cluding scholarships, lectures, travel support, and any number of edu-cational events that augment the classroom experience. For more in-formation about additional ways you can help, please contact Dan Rodeheaver, Chair of the Department, or Fonda Gaynier, Administrative Coordinator, at (940) 565-2296. As always, we are very grateful for all your past interest and support. And we hope to see you soon, so please feel free to stop by the department or contact us anytime.